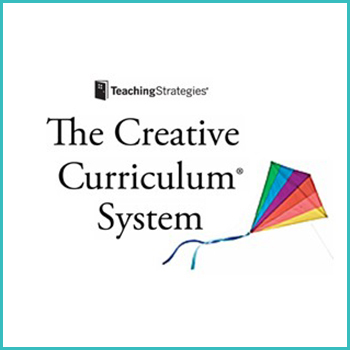 The Creative Curriculum® for Preschool! 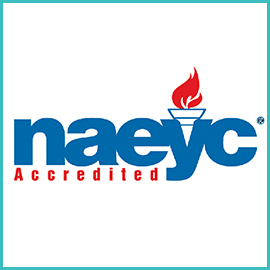 The CreativeCurriculum® for Preschool is an award-winning, research-based curriculum that features exploration and discovery as a way of learning, enabling children to develop confidence, creativity, and lifelong critical thinking skills. The Creative Curriculum® for Preschool helps teachers plan days filled with meaningful and engaging experiences in your child’s classroom. 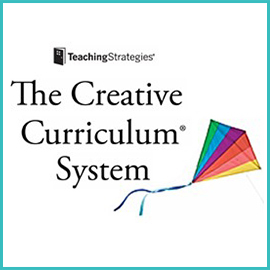 The Creative Curriculum® for Preschool provides content and tools to encourage and support every type of learner and addresses all the important areas of learning. ★Based on 38 objectives for childhood development and learning that include predictors of school success. 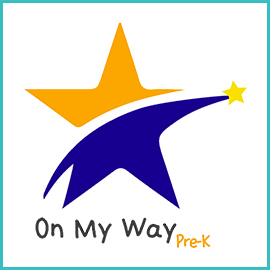 ★Fully aligns with the Head Start Child Development and Early Learning Framework and state early learning standards. ★Addresses all important areas of learning, from social-emotional and math to technology and the arts, and incorporates them throughout every part of every day. 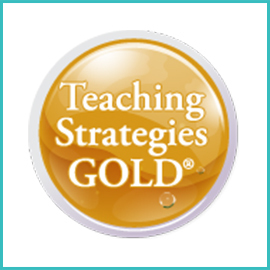 ★Provides daily, built-in opportunities for observation to help teachers assess the progress of each child. ★Offers daily opportunities to individualize instruction to help meet the needs of every type of learner.